Each year, many top prospects make their big league debuts and have high expectations. In reality, not everyone can be Aaron Judge. Sometimes it takes prospects longer to develop. Here are six top prospects who were expecting big things in 2017, but haven't produced. 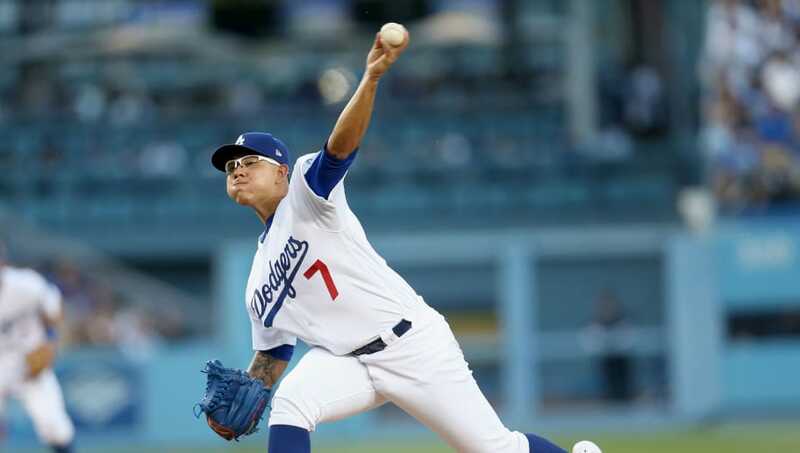 Julio Urias is one of the best, if not the best, pitching prospect in baseball. However, in five starts in 2017, Urias is 0-2 with a 5.40 ERA. He had high expectations, but is still just 20 years old. He still has a ton of room to grow and we should see him back in the majors at some point this season. 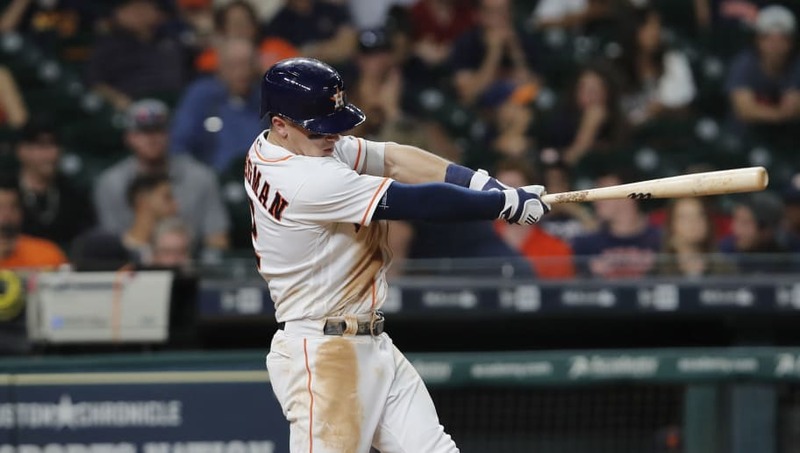 The Astros could be the best team in baseball, but their top prospect Alex Bregman has struggled. He played well in 49 games in 2016 and was expected to make a huge jump in 2017. However, he has hit just five home runs and is batting .261. Bregman is just 23 and has plenty of time to turn it around. Bell has actually been playing better of late, but got off to an awful start in 2017. 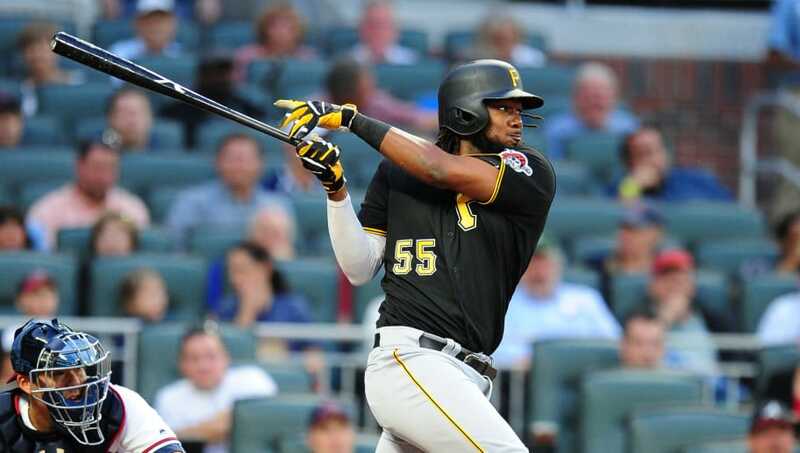 He's still batting just .232 and has a lot of pressure on him after the suspension of Starling Marte and Andrew McCutchen's continued decline. 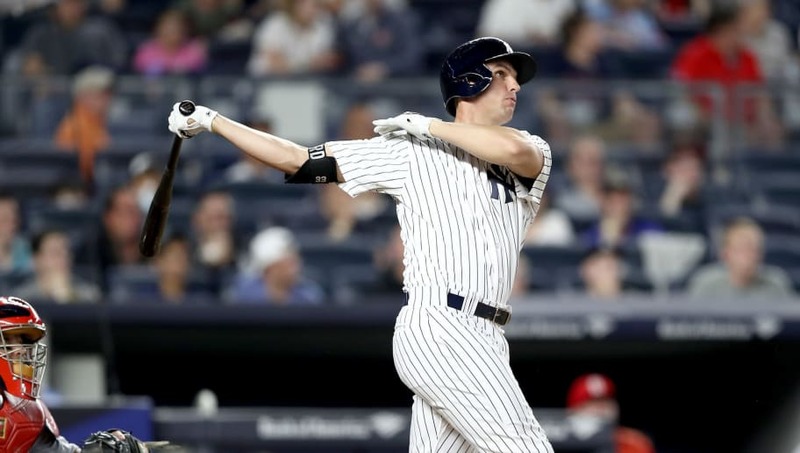 Greg Bird made his big league debut in 2015 and showed his potential by crushing 11 home runs in 46 games. However, after missing all of 2016 due to injury, he entered 2017 with big expectations. Unfortunately, Bird hasn't come close to those expectations and is back on the disabled list. 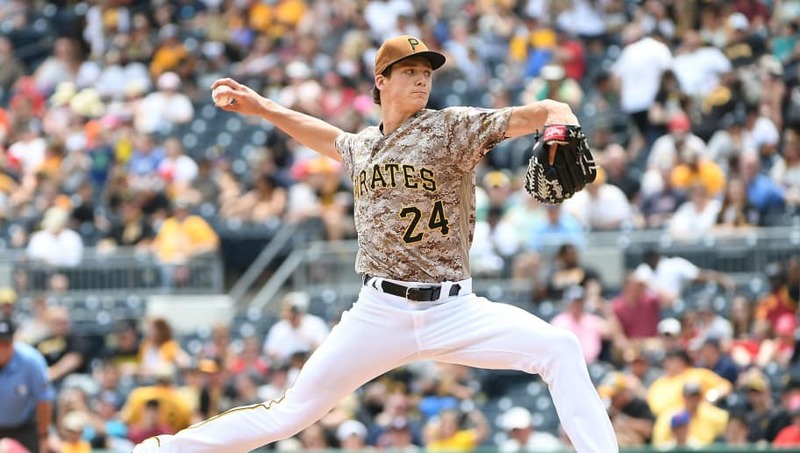 Glasnow was a fifth-round pick by the Pirates in 2011 and shot up the prospect rankings since then. By 2016, he made his major league debut and was expected to be a top starter behind Gerrit Cole. However, that hasn't been the case. Glasnow is currently 2-4 with a 6.95 ERA. It could serve him well to get some work back in Triple-A. 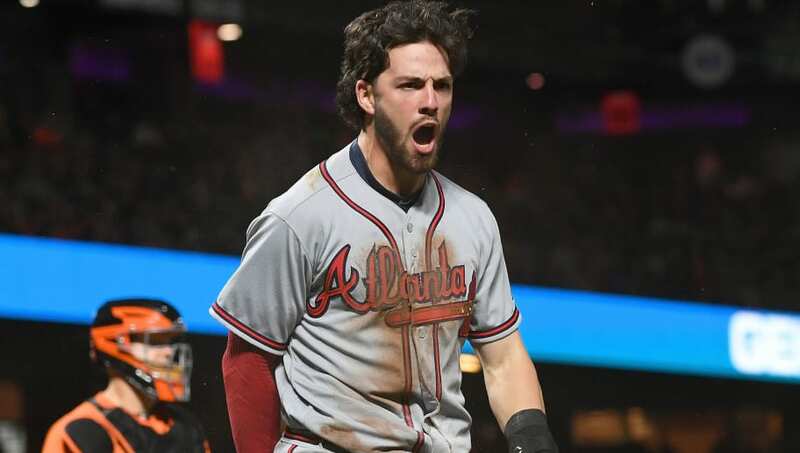 Dansby Swanson was drafted first overall by the Diamondbacks in 2015, before being the main piece in the trade that sent Swanson to Atlanta for Shelby Miller. He quickly made it the majors in 2016, but has been very disappointing so far in 2017. 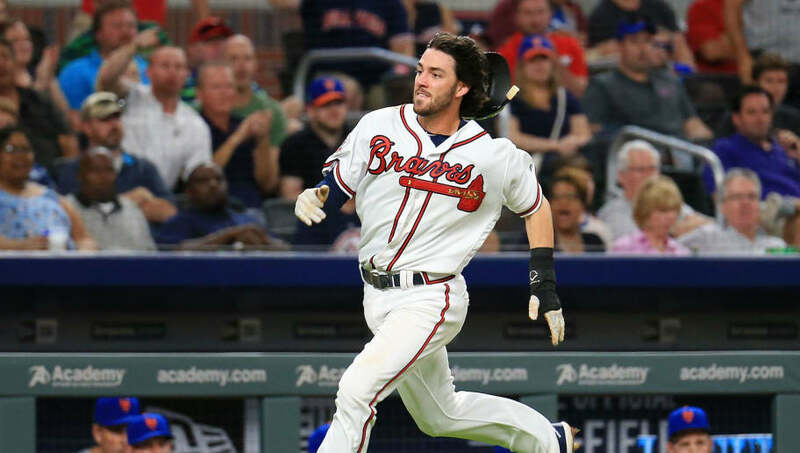 He is still a huge part of the Braves' future, but he needs to start producing.